We’ve just released an incredible upgrade for our Contact Center account users! 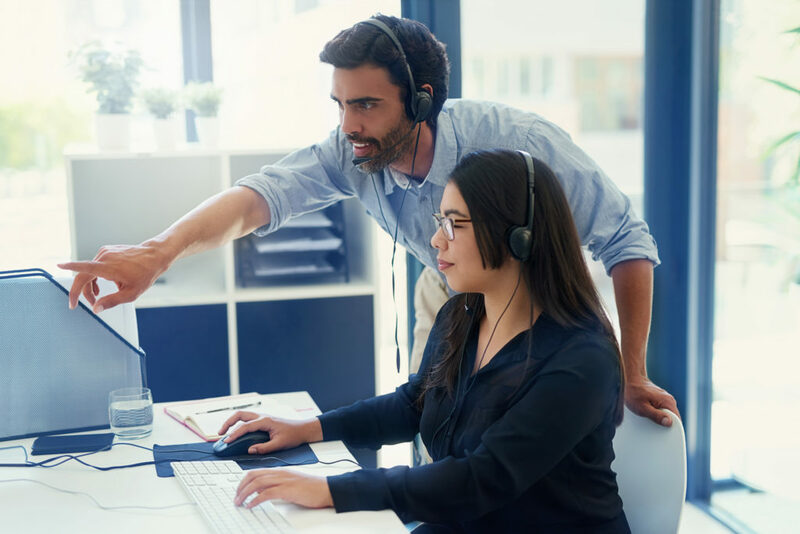 We know that there are different levels of responsibility and access within a contact center, so we’ve adjusted our technology to adapt to that structure. 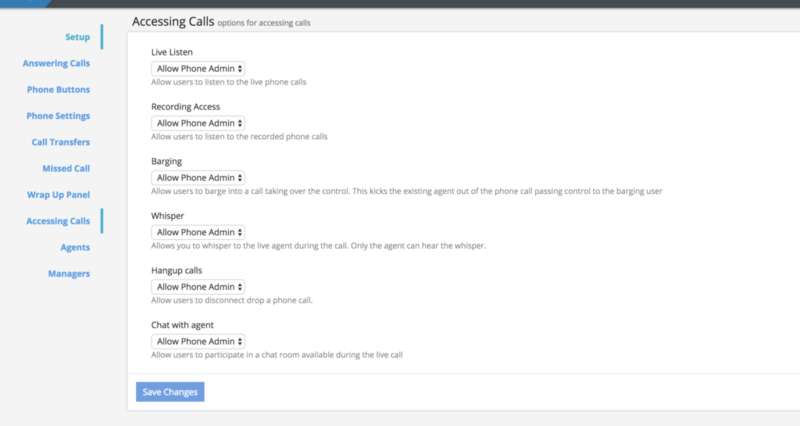 Contact Center accounts now have the ability to adjust voice analysis and live call settings as either “agents” or “managers“. What does this mean? Of course, we know that most businesses have multiple people in managerial roles, who each oversee different groups of agents. That’s why we’ve set up our access controls to connect each manager with their own specific group of agent-level users, so that they are restricted to only managing the calls of the people they’re supposed to. And of course, managers can be grouped themselves, and then assigned to their own higher level manager, who can manage their calls in turn! Those who manage groups of users, whether they are agents or sub-managers, will see all their activity logged with the calls they interact with. When a manager clicks through the call log and opens up a particular call, they will be able to scroll down the timeline of which actions were taken – for example, if they listened during a certain time frame, and what time they barged in to mediate. The setting to adjust user access roles can be found within the Phone Settings menu, under Accessing Calls.